Filmmaker Jac Gares discusses why she and the Orange Is the New Black star made a documentary about the incarceration and release of a transgender woman. Free CeCe is not only the name of a new documentary. The title is also the call to action for a movement sparked by the incarceration of CeCe McDonald, a transgender woman of color who was arrested in 2011 for fighting back and fatally wounding an attacker who assaulted her and a group of friends in Minneapolis. Intitially charged with second-degree murder, which carries a sentence of at least 25 years, McDonald took a plea bargain that saw her plead guilty to second-degree manslaughter. She spent the next 19 months in a men's prison, where she was frequently placed in solitary confinement, allegedly for her own protection. Filmmaker Jac Gares was present the day McDonald was released in 2014, picking her up from prison and bringing her to freedom, along with Free CeCe producer Laverne Cox. The moving scene, which is captured in the documentary, is just one of many that highlights the systemic injustices that many transgender people face in U.S. prisons. 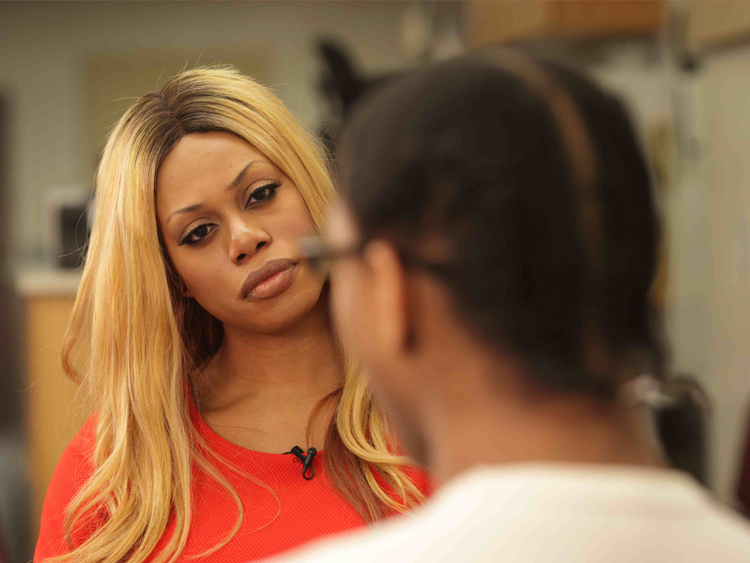 The Advocate spoke with Gares about why she made Free CeCe, how Laverne Cox became involved, and what she hopes audiences will take away from the film, which premiered Thursday in Los Angeles.